Sit back, relax, and don’t worry about any extra fees. 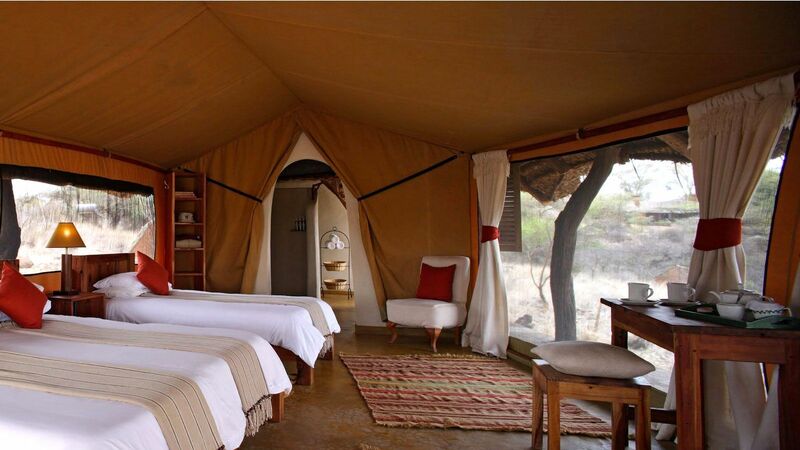 From a “luxury farm” in Tennessee to a safari camp in Kenya, there are some fabulous all-inclusive vacations out there in the world. Those who love a package deal appreciate that it’s just one less thing to think about while you’re off the grid, and deals are getting more creative by the year. So whether you want to bask serenely in the golden glow of a huge Buddhist temple in Indonesia or take the whole family skiing in the French Alps, there’s a trip here for you. Tucked into the foothills of the Great Smoky Mountains is an unexpectedly elegant retreat for those with a bucolic yen. Luxe, private cottages dot the sprawling, vibrant functional farm—where you can also find some of the best food and wine in America. (The wine program here won a James Beard Award!) Blackberry’s aficionados love its top-notch service, rolling green hills, babbling brooks, farm animals, and gorgeous vistas. It’s expensive, but arguably worth it, especially if you love food: Two women chefs helm the fabulous culinary program, and their delicious meals (excepting booze) are included in the price of your stay. Seeing Borobudur, a stunning ancient stone monument outside Yogyakarta in Central Java, is one of those blow-your-hair-back moments you remember for a lifetime. So spend a night somewhere peaceful, to get in the proper mindset. Here, half the rooms feature all-inclusive options such as rides to and from Yogyarta or Solo, private pools and verandas, and dreamy views of the world heritage site itself. 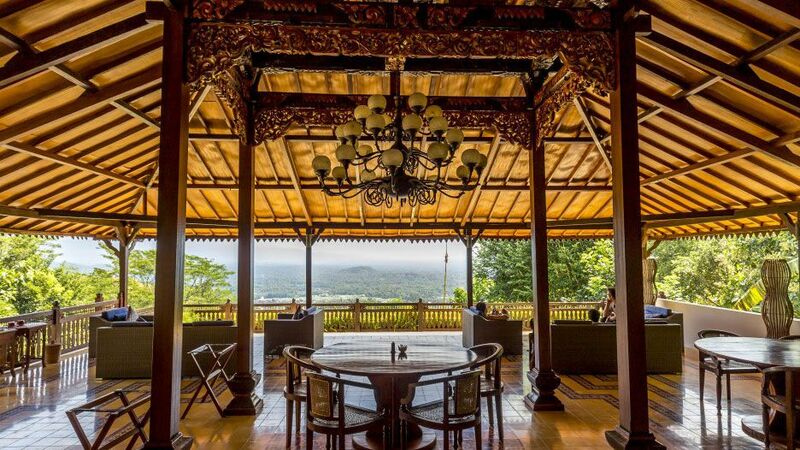 The whole vibe at Villa Borobudur is turned way down … in the best way. With a true all-inclusive package that includes food, wine, cocktails, and top-notch service, this Mexican resort gets rave reviews for both its knockout vistas and its culinary overachiever attitude. (A random Tuesday might be a tequila blanco-and-ceviche tasting, for example.) 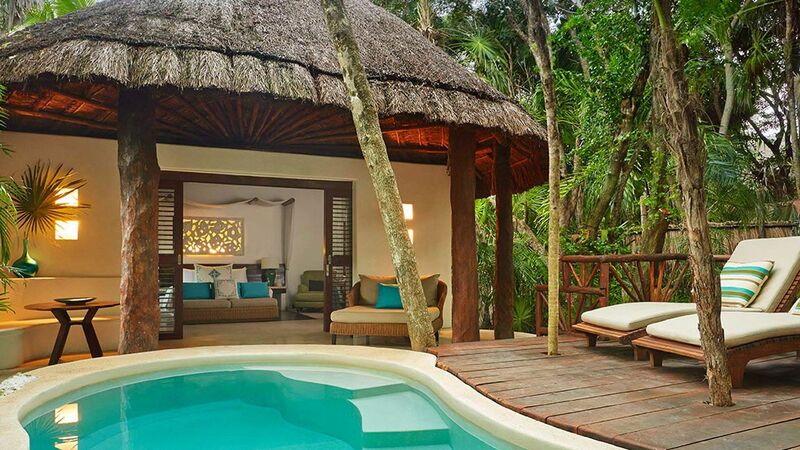 Private villas replete with secluded plunge pools complete the super-luxe feel. 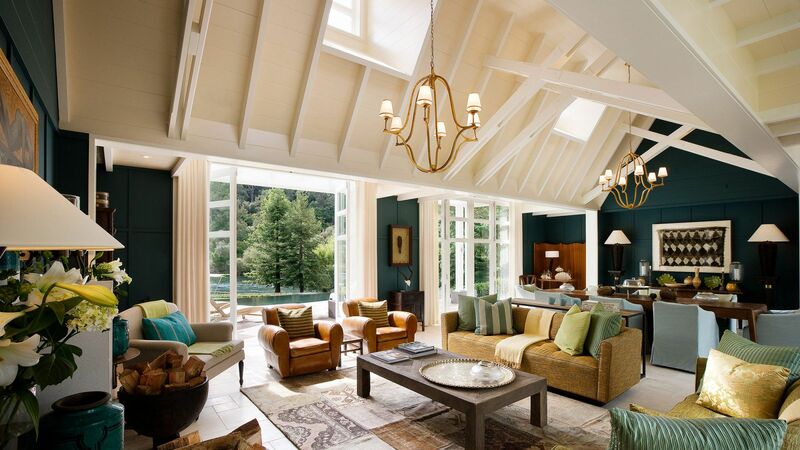 This recipient of our “World’s Best Award” is in the North Island of New Zealand. Expect a grand, stately lodge, the charming service typical of Kiwis, and superlative touches such as a private breakfast overlooking the Waikato River. (Book in advance!) We love the couples-only package here, which includes pre-dinner drinks, five-course dinners, three-course lunches, full country breakfasts, two couples’ massages, and a private trout fishing expedition on Lake Taupo. 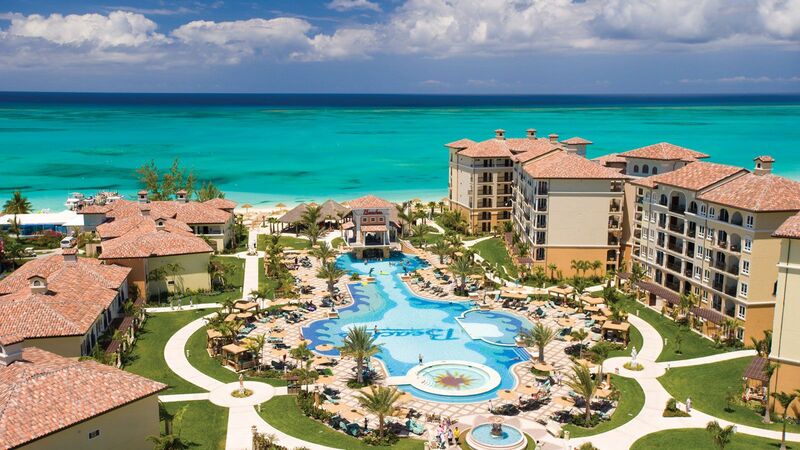 A 45,000 square foot waterpark is the centerpiece of this super-family-friendly Caribbean resort, where the shimmering beach is complemented by a bevy of tot-friendly activities. There’s the water park, sure, but there’s also a camp, a “DJ Academy” where your kid can learn to rock the decks, scuba-diving lessons, and spas and cocktails aplenty for grownups. 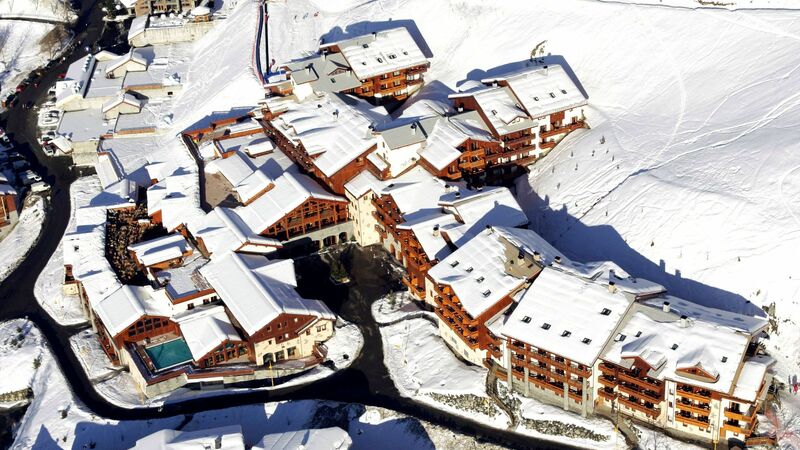 A ski-in, ski-out resort with gorgeous vistas of the French Alps, this Club Med outpost has larger rooms, a more elegant feel, and more varied perks—such as a Turkish bath, a tea room, and a restaurant devoted to local specialties like fondue and Raclette—than some of its Med siblings. Interconnecting rooms in some suites are ideal for families whose dream vacation is one on the slopes.